Osamu Tezuka, the “god of manga,” was born in 1928 in Osaka Prefecture. Though he showed early promise as a young artist and storyteller, no one could have imagined how successful he would become. Tezuka is a hero in Japan, a pioneer on equal standing with the world’s other great illustrators and animators, including Walt Disney. This high status is a result of his prolific output, innovative style and the role he played in elevating manga to a form of art. Tezuka’s legacy continues to grow in Japan and abroad as new reissues or translations of his more than 700 publications are released — from tales of robot “Astro Boy” to the troubled world of doctor “Black Jack.” Then there are the ongoing exhibitions of his work at museums across Japan, including the Tezuka Osamu Manga Museum in his hometown of Takarazuka, Hyogo Prefecture. And now, at last, we have the full story of his life: an English translation of his definitive biography. The Osamu Tezuka Story: A Life in Manga and Anime, by Toshio Ban & Tezuka Productions, Translated by Frederik L. Schodt. 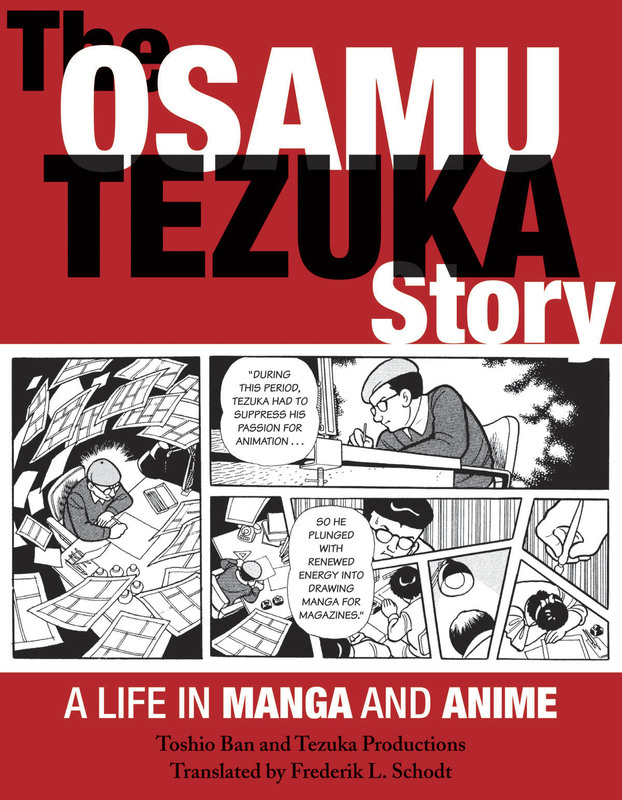 What better way to showcase the life of manga master Osamu Tezuka then with a biographical manga? Originally published in Japanese three years after Tezuka’s death in 1992, this 900-plus-page book by Toshio Ban and Tezuka Productions, and translated by Frederik L. Schodt, is a must read for anyone with a passing interest in the evolution of manga and anime. 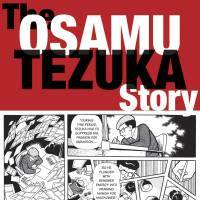 More than a simple biography, “The Osamu Tezuka Story” is a background to Tezuka’s many works, and a revealing historical study of life in prewar Osaka and postwar Tokyo. 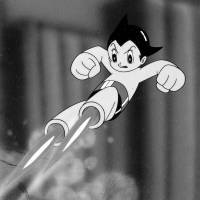 Narrated by Shunsuke Ban, a character from Tezuka’s “Star System” who appeared in two of the artist’s manga — “Astro Boy” and “Metropolis” — this comprehensive biography shows the complexity of the artist’s life and times. Tezuka’s genius showed itself early, when he began making detailed cartoon booklets with his elementary school friends. In junior high school, he would perfect his original illustrated stories. Classmates remember his love for the big and small — from the universe to insects — and his appreciation for drama and music. What they remember most was his obsession with film, which played a key role in his eventual success. Tezuka amazed all with his attention to detail and drawing abilities, and some teachers were so impressed that they nurtured his talents through the difficult years of World War II. In 1944, when all students were required to leave school and join the war effort by working in factories, Tezuka would draw manga and leave it in the toilets for other workers to read. But one memory from his childhood would linger longer than the others: the firebombing of Osaka. The devastation of that event, and the war that caused it, left a lasting mark on the young artist. In the final year before WWII ended, Tezuka was accepted into Osaka University Medical College. It seemed a natural career choice, since many of his family had been doctors — and a doctor had once saved his hands from amputation after a fungus infection. But when his studies began, he continued to draw and, by the end of the war, he had illustrated more than 3,000 pages, which were carefully hand bound into books. After the war, a neighbor introduced Tezuka to an editor at a local newspaper, and he was commissioned to write a simple four-panel strip. Its success quickly led to more work for the paper but other offers started coming in, too. Shichima Sakai, a manga veteran in Osaka, asked Tezuka to illustrate his new story, “Shin-takarajima” (“New Treasure Island”). This led to one of Tezuka’s most influential opening spreads: a car speeding toward a wharf with an intense driver behind the wheel, depicted through four cinematic panels — and with no dialogue. In 1947, as demand for Tezuka’s cartoons was increasing, he traveled to Tokyo to meet the country’s best manga artists and look for work. Despite the difficulty of his medical studies, he never gave up on making manga. “Choose the path you love,” was the advice his mother once gave him, and Tezuka took it to heart. More work came from editors and publishers in Tokyo, including Manga Shonen, which began serializing Tezuka’s “Jungle Emperor” in November 1950. Eventually Tezuka took an apartment in the city, and began obsessively watching films for inspiration. In 1951, Disney’s “Bambi” was released in Japan, and Tezuka was so impressed, he saw the film more than 80 times. Despite the deadlines and excitement of life in Tokyo — especially the Disney films — he never stopped his studies. 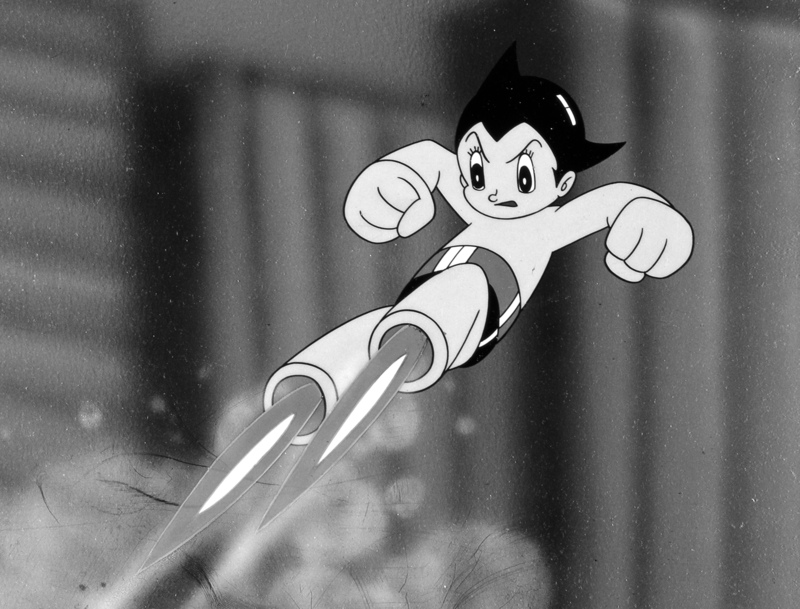 While he worked on the story that would become “Astro Boy,” Tezuka was sitting his final exams for medical school. Tezuka could never completely abandon medicine. Although he never actively practiced, he became a licensed doctor later in life, and one of his most famous manga series stars the rogue genius doctor, Black Jack. But life as both a doctor and an in-demand (though underpaid) young artist was difficult. Tezuka struggled to meet deadlines and commitments. His family feared for his health and begged him to focus on medicine, but he had become too successful, and too passionate, to stop. At this point in “The Osamu Tezuka Story,” the competitive yet close-knit world of manga in the 1950s and ’60s comes into focus. Artists would work around the clock under incredible pressure, but after Tezuka’s main rival and friend, Eiichi Fukui, died from the stress of overwork, Tezuka vowed to slow down. Slowing down wasn’t easy. Tezuka worked nonstop during this period to help finance his childhood dream of opening an animation studio. Starting a studio required a lot more money than a manga artist typically made — but Tezuka was already proving he was not a typical artist. As his popularity and reputation grew, Tezuka moved to the suburbs of Tokyo where he would later begin building his studio. Between deadlines, he often gave advice to young manga artists, people such as Shotaro Ishinomori, who created the “Cyborg 009” manga in 1963, the first comic in Japan to feature a team of heroes with superpowers. Tezuka continued producing work at an astounding pace right up until his untimely death from stomach cancer at 60. Nothing could slow him: not censorship, the demands of various editors nor changes in drawing trends (even when more realistic — i.e., more time consuming — illustrations became popular). He kept his standards high even as his workload increased. But there was one thing that he couldn’t always keep: deadlines. Impatient editors would lurk outside his home when he missed them and, if he traveled, some would follow him around the country to collect work. He once flew a score of aspiring manga artists to Fukuoka to help him submit illustrations on time. When the work got too much, he hired assistants and a full-time manager. This gave him more time to move closer to realizing his dream of opening his own animation studio. Mushi Production, the name of the studio, began around the same time he settled down with his wife, Etsuko, and started a family. The rest — more than 150,000 pages of drawings, 60 animated works and a lasting place as the father of manga — is history.